Many times, even before I started cooking dinner, I have thrown the towel and ordered pizza from across the street. 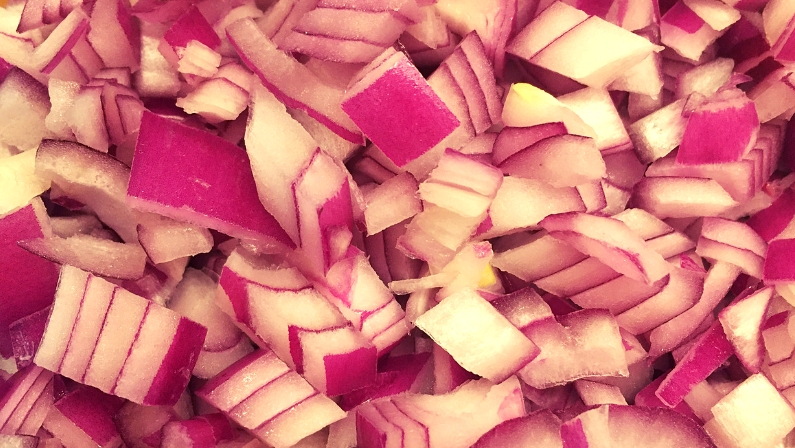 The mere thought of chopping a pile of veggies felt like an overwhelming feat. No more! Learning basic knife skills made a world of difference in my capacity to cook everything faster. 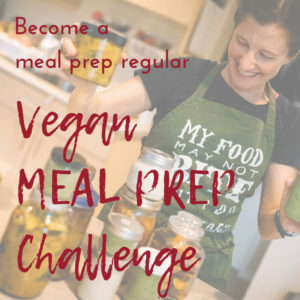 Using only a knife and a cutting board to quickly dice an onion and chop a few veggies also means fewer dishes to wash compared to pulling out the food processor and its’ many hard-to-clean parts. You do not need a week-long knife skills bootcamp to improve your life. Sure, professional chefs pride themselves on their capacity to effortlessly turn a butternut squash into even-sized matchsticks in just a minute. They can even produce paper-thin beet capaccio without a detour to the ER to sew a fingertip back on. But the expectations at your kitchen table should be different: you are not fighting for a star in the Michelin guide. 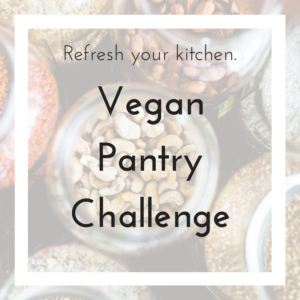 Your goal is to feed your family a healthy, nutritious and tasty dinner every night, without losing your mind. 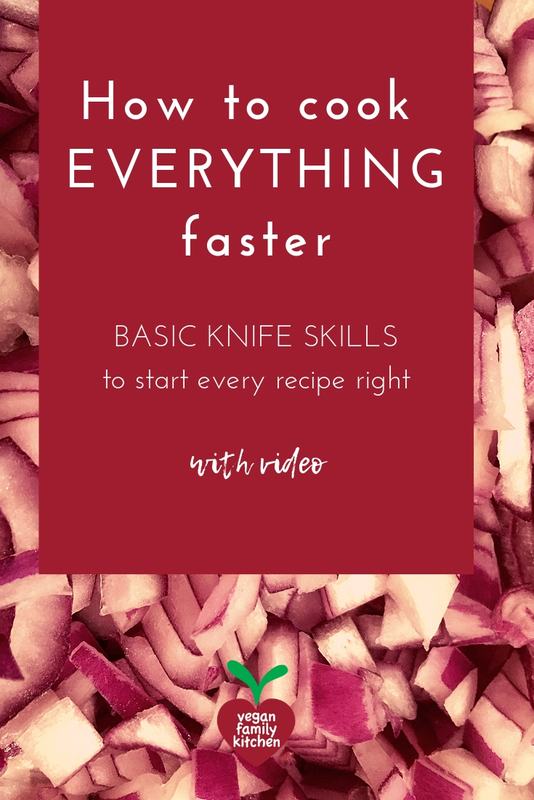 These basic knife skills will save you precious minutes every night and hours every week. 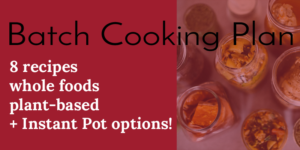 In this post, we will review how to prepare the basic ingredients of practically every recipe I include in the Vegan Family Meal Plans: onions and carrots. I will include some bonus suggestions to help you with most other vegetables. To chop, slice and dice vegetables, a knife with a blade long-enough to keep the tip on the cutting board while you move your target is crucial. Do not be intimidated. You are the boss of the knife and not the other way around. Your knife should be sharp. A dull knife will slip and hurt you. Get a solid grip on the handle, close to the blade. Take a deep breath. Make sure your cutting board is nice and flat. If there is any risk of slippage at all, lay a wet tea towel flat under your board. You will benefit from cutting one side of practically any vegetable flat before proceeding to dicing. It will keep the veggie very still on your cutting board, reducing your chances of injury and making the dicing job a breeze. Apply these techniques to the preparation of any soup, stew, chili, curry, or other dish where achieving perfect veggie shapes is optional. What vegetable do you find most difficult to chop, dice or slice?